Chris Garbutt, Ogilvy & Mather’s former CCO in France, led the winning Coke Zero creative pitch for the network’s New York flagship, sources said. Garbutt, who was named CCO of Ogilvy East in New York in February, helped shape global campaigns for Coca-Cola while working at the agency’s Paris office. Ogilvy picked up the brand’s global and U.S. business, per sources. The sugar-free drink’s U.S. account had previously been handled by Droga5, which defended the assignment, in a pitch. 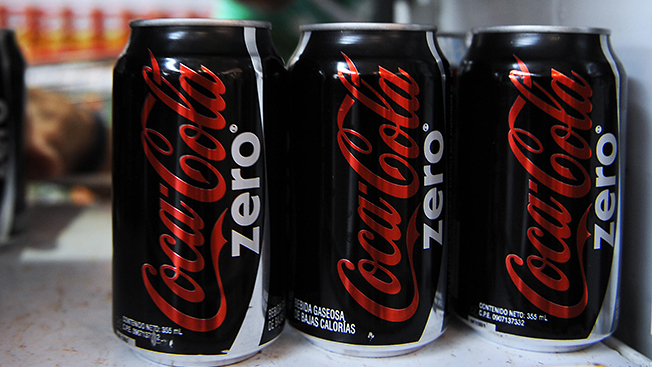 Coke Zero spent $41.2 million in measured media in 2013, according to Kantar Media. An Ogilvy rep declined comment and one for Droga5 didn't respond to Adweek inquiries. As a Coca-Cola roster shop, the WPP Group agency also went after the Coke Zero U.S. business two years ago in a review that resulted in the account moving to Droga5 from Crispin Porter + Bogusky, which had handled the brand since its U.S. launch in 2005. At Ogilvy in Paris, Garbutt oversaw Coca-Cola initiatives that included Coke Zero and others like Coke’s sharing can, which the French agency worked on along with the network’s Singapore office.